Select all of your desired language support, in this case, Vietnamese. You may drag to re-arrange your preference. The default input method for Ubuntu is ibus. 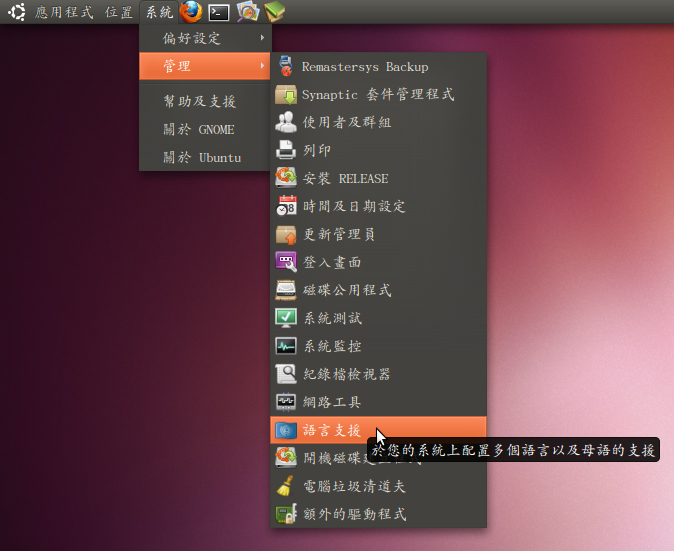 If you use Scim, I would recommend installing the package scim-unikeỵ.